We are dedicated to provide excellent service and satisfaction to all of our customers. 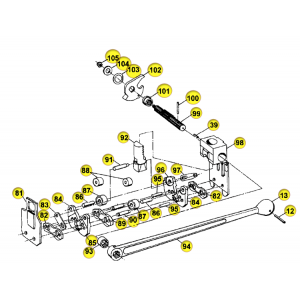 We offer a wide variety of products to help assist our customers in packaging productivity. Our dedicated staff is knowledgeable and here to help you in all of your packaging applications and needs. We offer stretch film, tapes, strapping machines and tools as well as replacement parts and many other packaging products. 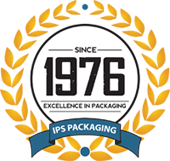 We are your packaging partner in productivity.